I just love it when business writers and business journals on the business of writing meaningless business pieces give business owners advice on how to attract more Hispanic customers to their, ahem, businesses. 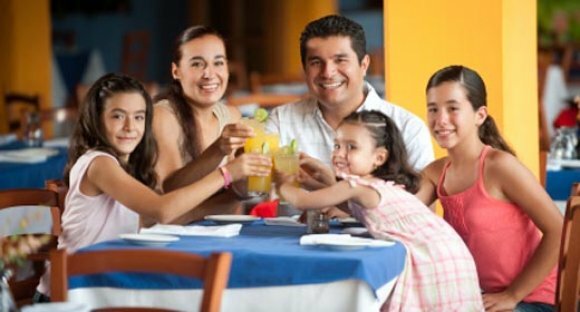 Take the Orlando Business Journal, whose appropriately-named Latino spin-off (Latino Business Journal) recently walked us through 4 tips to get more Hispanics into your restaurant. Make it a pleasant, relatable experience. […] Fresh, healthy ingredients, along with quality and service are very important factors. Because, as everybody knows, non-Hispanics love to dine out in unpleasant, un-relatable places, where they can stuff themselves with canned foods and unhealthy ingredients. Thank you, Orlando Business Journal, for the insight! This entry was posted in Food, journalism, Marketing & Advertising, Print media. Bookmark the permalink.